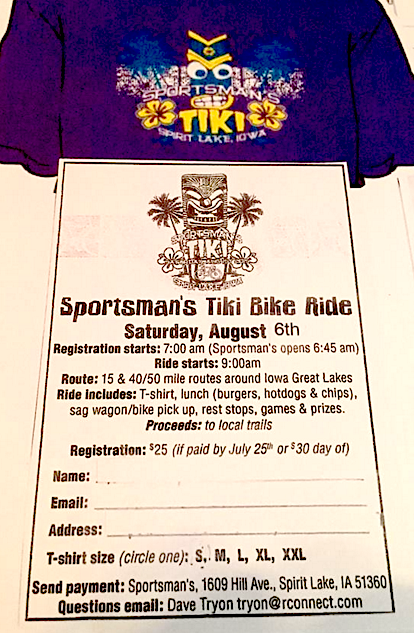 West O is a sponsor and will be a stop for this ride, so plan to stop in and park it for a bit. We won’t have that Mai Tai you’re jonesing for, but we’re pretty sure a breakfast and/or lunch beer will do the trick. Think Polynesian thoughts, everyone. Registering? You probably could simply print off this form, fill it out, and mail it in. Or register the day of the ride. Hope to see you here.